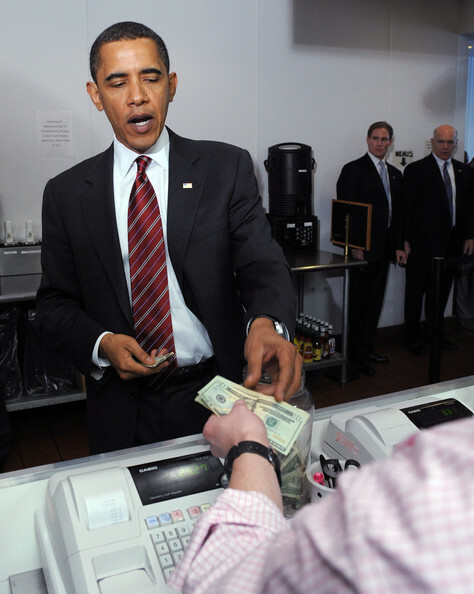 President Obama walks into Bank of America to cash a check. As he approaches the cashier he says “Good morning Ma’am, could you please cash this check for me”? Posted in Barack Obama and tagged Democrat, Election, Financial, Freedom, Government, Liberals, Obama, United States.